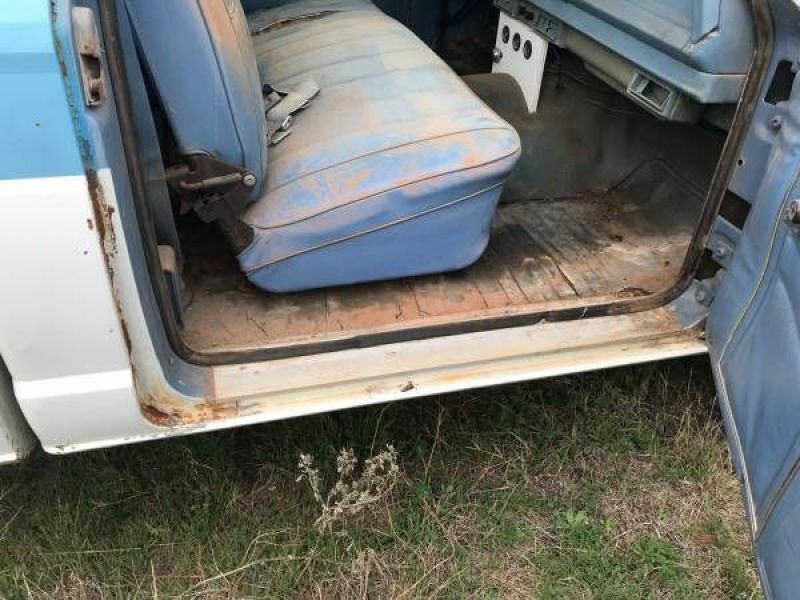 1981 Jeep J10 for sale - Classic car ad from CollectionCar.com. 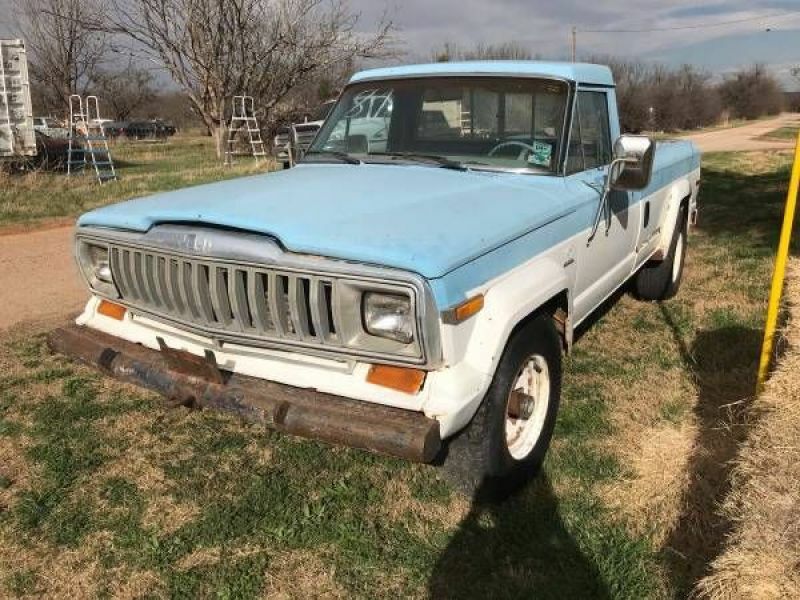 1981 Jeep J10 half ton 4-wheel drive pickup. Big tires. White steel wheels. In- restored. Original interior still. J-10's are sought after and this one is decent.